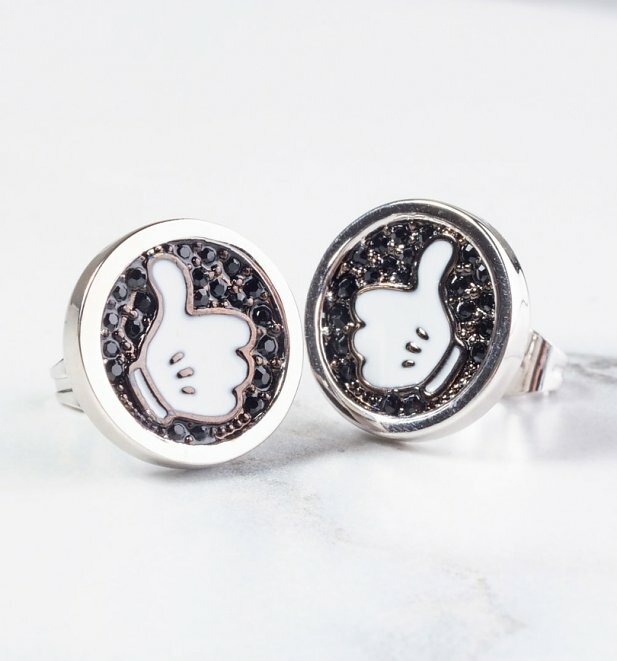 It's a thumbs up from us! 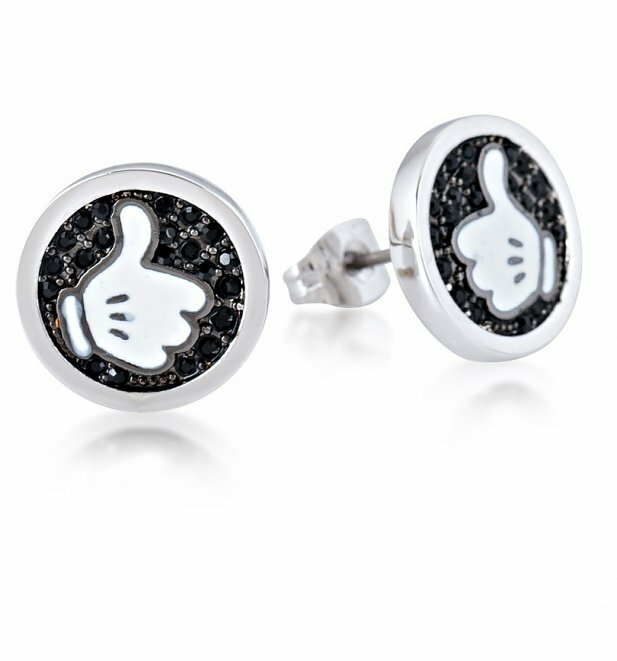 These cool Mickey Mouse studs from jewellery experts Disney by Couture Kingdom are adorned with dainty crystals and finished in classic white gold. 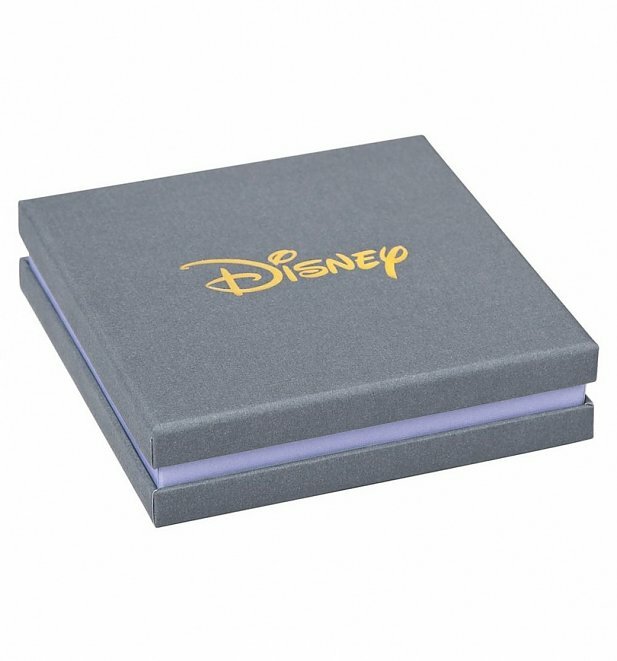 A stylish addition to any Disney fan's collection. - Studs measure 1.2cm diameter approx.